– 1 1 Last generation Electromuscle stimulation device. – 2 Full EMS biosuit Combinations. – 2 Full wire kits. – The exclusive license of the analysis software to measure directly. – One SCOSCHE USA pulsometer. – A virtual coach with over 200 exercises. – Preconﬁgured Windows 10 Tablet. *ASK US FOR OUR NEW EMS REVOLUTION ® PREMIUM PACK! 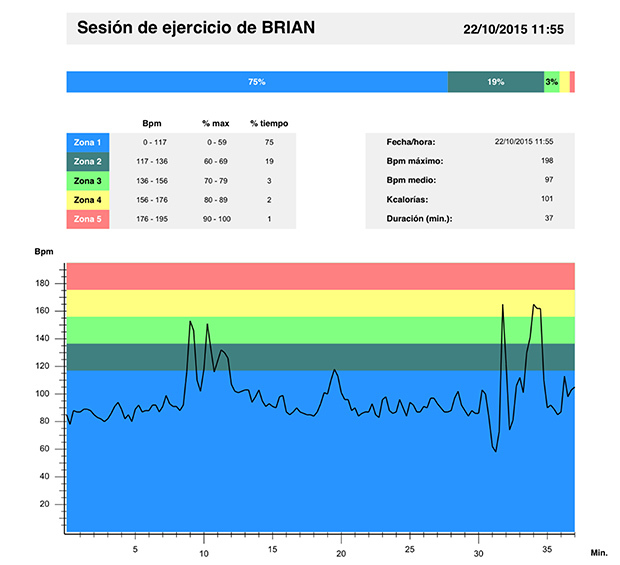 The personal trainer can control each muscle group, according to the objectives of each client. The results obtained with EMS become visible in a short time. Do not miss the opportunity to get the most complete and new electrofitness vest of the market. 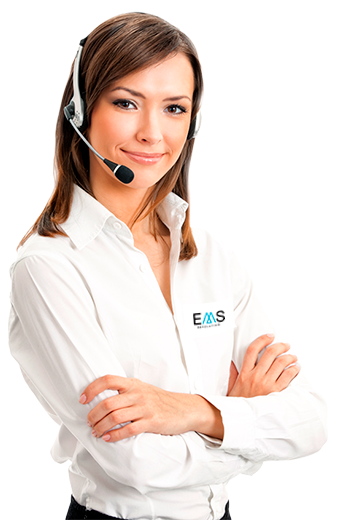 Trust the leading brand EMS.